In Train Tycoon organize all the rails correctly so that your train can pass smoothly without accidents. Have a good time! 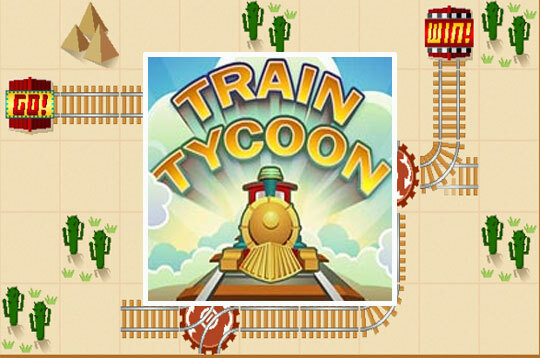 - Play Train Tycoon Free and Enjoy!